The Teac SCSI Floppy emulator allows the CF Cards up to 64GB (SLC) and 256GB (MLC) to attach to the SCSI bus. It will be seen as a Floppy Disk Drive by the host computer. 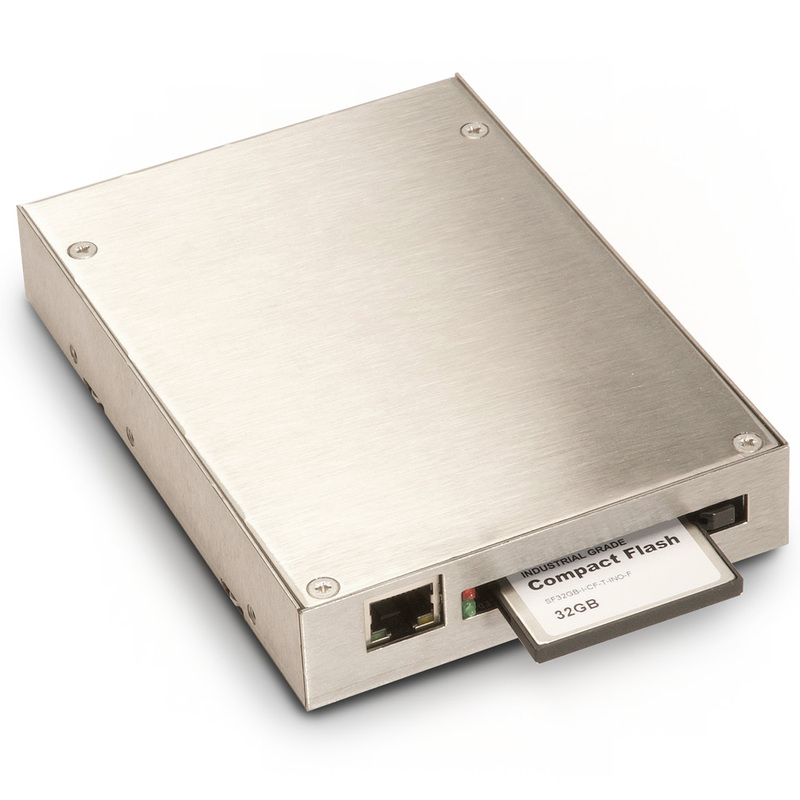 The SCSI Teac MO Bridge can emulate many other Teac SCSI Floppy drives and can be programmed to suit the host systems requirements. Compact Flash: Standard 3M header for Type 1 & 2 cards, Push button Ejector to remove CF. LCD Display: (optional) 2X16 backlit display with push button (mounted externally) for SCSI set-up , real time activity display and real-time diagnostics.